Thank you!! I love the purple!! BTW, I really, really like what you've done with yours as well!! I just love her tapping foot! Well, Gizzie, the purple one that you like is mainly for Spring. 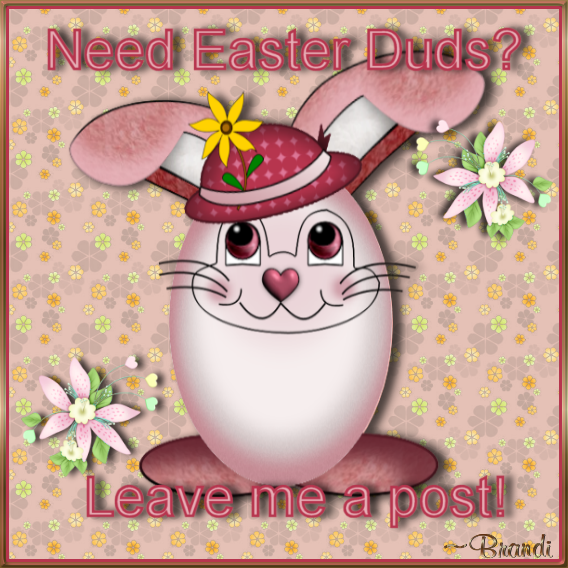 Do you want me to design a purple one for Easter for you? If so, let me know. If not, enjoy being Springy! Here's one I forgot to post for you. Welcome, glad you found it, Trimm. Glad you like my decorations! Buddy is ready for St. Patrick's Day! Ohhhhhh so cute!!! Sorry I missed it, I've been out of town. THANK YOU BRANDI!!! You rock!!! Now I'm hoping to find Buddy dressed for easter . . . xoxoxoxoxo, me! I wuv both designs, especially Popeye's eyes blinking and also a nice touch with the sea vegetation with the Seahorse. May I keep the design that I already have? I have been horsing around with trying to change to Easter and haven't succeeded. The main problem people have with changing an avatar is getting the URL box clear before adding the new one to it. Just a hint for you. I love them!!!! Thanks for bringing a big smile to my day! That worked like a charm the hint was wonderful. Love Popeye he is sooo cute. May I ask you please...could you make a little frilly dress for the little monkey on Seahorse's back, please, for next time? I miss those frilly dresses from yesteryear. I know Popeye can't wear dresses, but I love him too without fancy clothes. I just love working with Buddy! 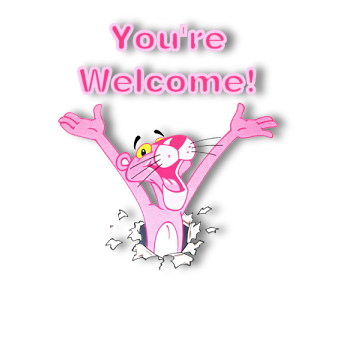 The tip worked and now you can change your avatar anytime you like! Oh my gosh.............they are all so cute, I don't know which one to use. I have been away from my computer and having to use my phone, so just didn't get them until today. Thank you so much for such beautiful work !! Need one? Want one? Leave me a post! please have a little hat on the little monkey? The next holiday I am designing for is 4th of July. Unless someone requests a generic spring avatar. I have done as you requested (a frilly dress) for 4th of July. It is a different design with the little monkey not on the back of the seahorse. 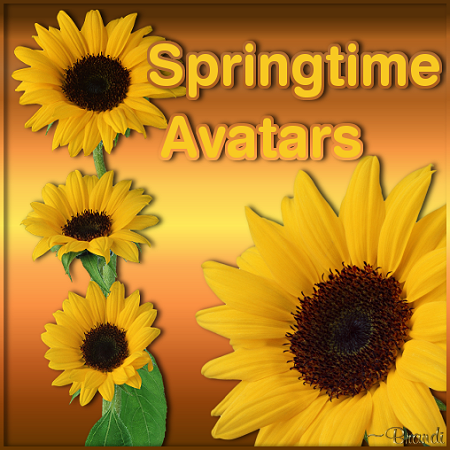 If you want a generic Spring avatar to use after Easter, let me know, as Easter is just 4 days away!